The Spurs will host Hornets at White Hart Lane this weekend and the Pochettino's Men will be hoping to repeat a good feet against their intended visitors in order to mount more pressure on the League leaders Chelsea. Tottenham had a late win over Swansea, scoring three goal from the 88th minute after trailing the a one goal lead from the 21st minute. 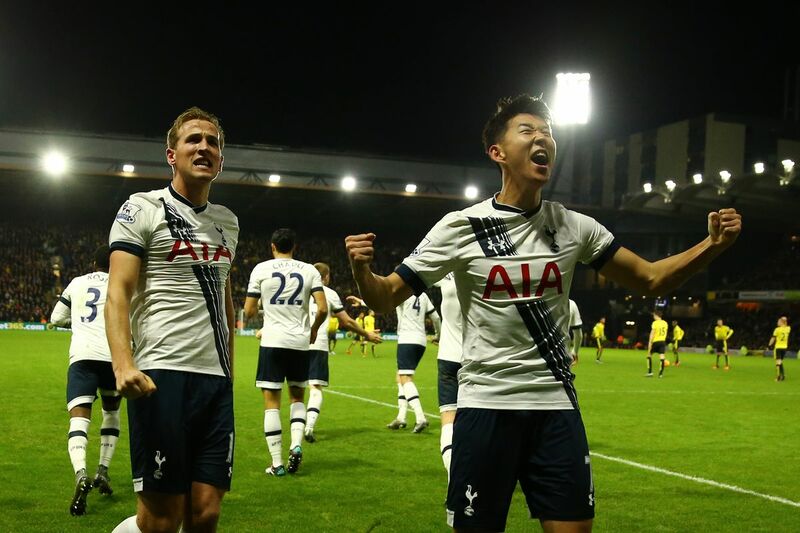 The Spurs are on a twelve game League winning streak and recently Southampton, Burnley and Hull have all been victims. The Hornet on the other hand are looking to record three straight wins having gone through West Bromwich and Sunderland, hoping to beat their four Match Winning back in 2015 but have failed to beat Tottenham Hotspur at home since 1985 and in all competitions 3-2 League Cup win over Tottenham at White Hart Lane. 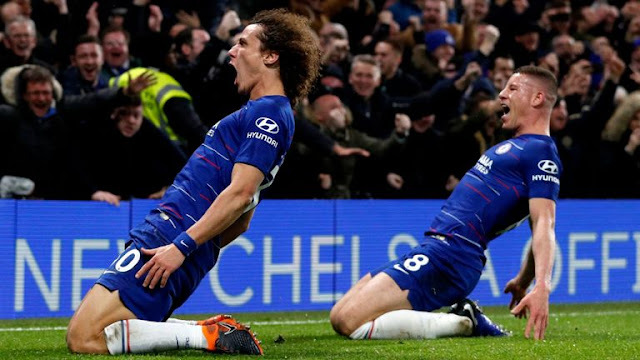 The Hornets have failed to make a win in their last 10 games away, drawing two and losing seven and failing to score in five, hence will take more than a good ball work and more of psychological tune to beat the Spurs who are out to mount more pressure on the League leaders Chelsea. "If you compare Chelsea and Tottenham over the last 10 years, it is true Chelsea won more titles. "But to create that winning mentality it is about this type of game. "We believe and never give up, we always try and we were always pushing."